The last five months have flown by. In March I moved on from my job with the Japanese Consulate into a new position here in Chicago that still has me connected with Japan. My exit from the consulate position was comically awfully, due to no fault of my own (…well, not really). I’ll resist spilling the details here, but you should definitely buy me a drink sometime and force me to tell you about it. During the week in between jobs, I was contacted about translating a Japanese light novel. I started a sample translation the same week I started the new job, and the offer for the project came two weeks after that. And for the five months since, I’ve been translating at a pace of about two 文庫本 (bunkobon, paperback) pages a day. Some days I did significantly more, and I took off a few days here and there and about two weeks to travel to Japan for a conference in May. I submitted the translation last Sunday and wanted to record my thoughts about the experience while they’re still fresh in case they’re of use to anyone (and so that I can remember what this felt like when I’m 95). 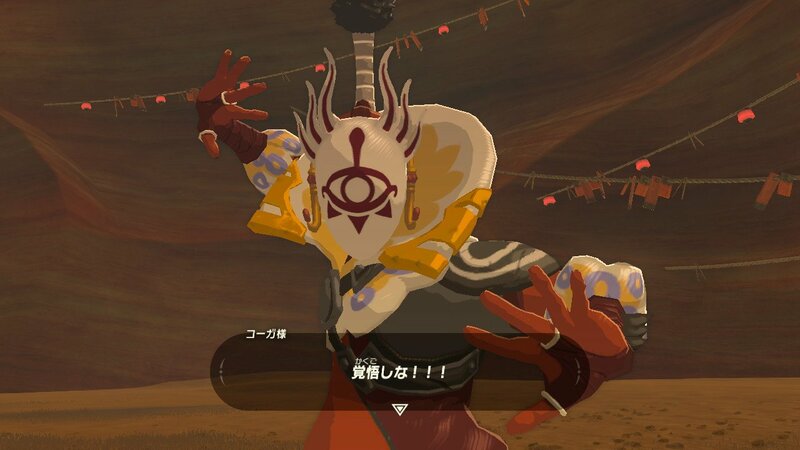 I submitted the translations in two halves with two invoices, minus a small advance that came immediately upon accepting the project (which was taken from the first half payment). I had about the same amount of time for each half. I won’t discuss my rate other than to say that I tried to get close to what I request for most translations (a fairly reasonable rate, as far as I’m aware). I wish I’d kept track of the hours I spent on the project because I’m confident I spent more hours on this project than I do on most translation work. Not that I slack off on other projects, but fiction is an entirely different beast. Given everything I had going on in life (mostly: day job, brewing beer, attempting to have a social life), I set a pace and stuck to it. Two pages/day was the average mark I tried to hit, but this was easier for the first half. I had a convergence of obstacles that slowed the start of translating the second half and upped my page quota. But even during the first half I tried to do closer to 3-4 pages a day. I ended up with about a week to revise for both deliveries. The quota was a helpful way to keep track of how I was doing but also to give myself permission to take breaks. Something I realized (that may be obvious) is that not every page of fiction is created equally. Some pages are dense with description and others are lean with dialogue. And then there were the two pages near the end of the novel that were, mercifully, verbatim copies of a section from the beginning of the novel. This is another important reason to set a pace quota. You’re basically page-time averaging, although it’s also good to be aware of what the terrain looks like as you progress. I did not read the novel in advance. Thankfully, this didn’t screw me later on in the translation process…I don’t think. I’m not sure how long it would’ve taken for me to read the novel (maybe 10-14 days based on previous paces), but that would’ve cut into my translation and revision calendar. Over the course of the project, however, I did start to read ahead. I read a few pages ahead on my commutes, just to get an idea of what was coming up, or even just a page or two as I was translating. This was generally “skimming” rather than looking up every word, but it was important to get a feel for the text. If this project confirmed anything for me, it was that you have to translate on the paragraph and page level and not the sentence level. Having both a Kindle and Paper version was helpful. I managed to get a full copy of the book right away with Kindle, so I was off to the races, but it was reassuring to see my progress through the paper copy. It also came handy during revision when I could have the book version open and use my phone for a dictionary app instead of the Kindle app. I do have some major complaints about the Kindle app. The app limits the number of times you can copy and paste from the text. Once you’ve reached the limit, you’re out of luck. This can make it difficult to find the reading of words you don’t know because the Kindle dictionary will only find exact matches (i.e. no inflected verbs or adjectives). You can also use the “share” feature to export text to email and instant message, but this feature is also limited. I mean, I get why they’re doing this, but I also have a hard time imagining that someone would copy and paste an entire ebook. Although maybe I’m underestimating Japanese internet pirates. A portion of what I made from this project paid for my Japanese teacher, and it was well worth it. During my week between jobs, I hired a Japanese teacher over Skype to brush up some of my business Japanese. This ended up being extremely convenient; once the translation project started, we just shifted to my questions about the book. I used the Kindle app to highlight the sections I had questions about and then took screenshots. I sent my teacher the screenshots, and we went over the questions an hour at a time. I found these sessions to be most helpful if I reviewed the sections of the text before the lesson. It was also important to take notes on her explanations and then to make the revisions necessary as soon as possible. And there were definitely revisions necessary. I’m not sure how I imagined translators when I first started studying Japanese and then translating myself, but I think there’s a certain sense that they are supposed to be flawless experts who know every word immediately. It’s safe to say that this isn’t true. It’s critical to have someone to bounce text off of when you don’t understand it. It doesn’t do any good to be too proud to admit you don’t understand something. My teacher helped me figure out some pop culture puns, countless grammar patterns, and general nuances for different sections. She also made fun of me when I asked questions that were too easy. “Just translate it however, it doesn’t matter,” she said a couple of time, ha. I don’t usually promote services, but I can safely recommend Linguage. I believe they have a physical school in Japan, but they also do introductions to online teachers. You can buy sets of 10 lessons, and they cost less than $30/lesson (although this varies with the exchange rate), which seems extremely fair. My teacher actually lives in Germany, which makes the time difference less of an issue. Revise as you go. This is a mistake I made in the first half. I was doing all these Japanese lessons but also so concerned about keeping pace that I pressed forward rather than take a half hour after each lesson to fix what we’d just gone over. I adjusted my process for the second half of the novel. Not only did I make the revisions from the lesson immediately, I did a read through after each chapter and revised as much as I could so that the final revision wouldn’t take as long as it did during the first half. I think this probably made the final revisions easier as well. For the final revision, I tried to read the translation and focus on the English as an entirely separate product. Does the language make sense? Are there any phrases that could be more natural, and would it be too much of a stretch to simplify or combine words/phrases? What exactly was the author trying to say with this section and has that been communicated? I looked at the Japanese as necessary, but it’s an important step to take the English on its own. 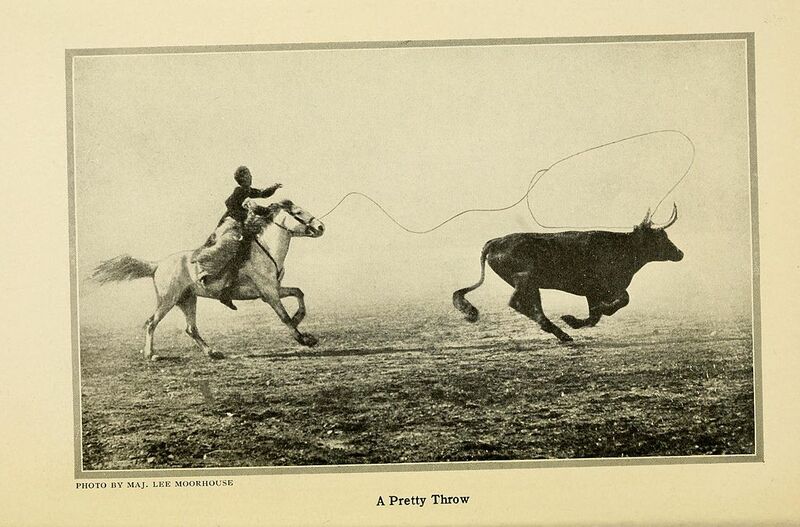 The metaphor that came to me as I was working was the Photoshop magnetic lasso feature. Translation doesn’t produce an identical product as the original, but it does resemble that original. I like to think that there’s some ideal English product, even though this isn’t true. I do think there are more ideal phrasings (or maybe more natural phrases) than others and that the translation should stick to the original loosely in the way that the magnetic lasso sticks to the outline of an object. If your language strays from the original, you’ll notice. If the language is too far off, the reader will notice as well, even without knowing the shape of the original. I have some examples of this from the revision process that I’ll be able to share when it comes out. I’ll share more information when I can. It’s a relief to be done! I can adapt the adage and say that it feels better to have translated than to translate, but to be honest not by much! It’s fun to be in there with the text, wrestling with what the Japanese means and how to convey it in English. By my measure, translating fiction is far more pleasurable than writing fiction. 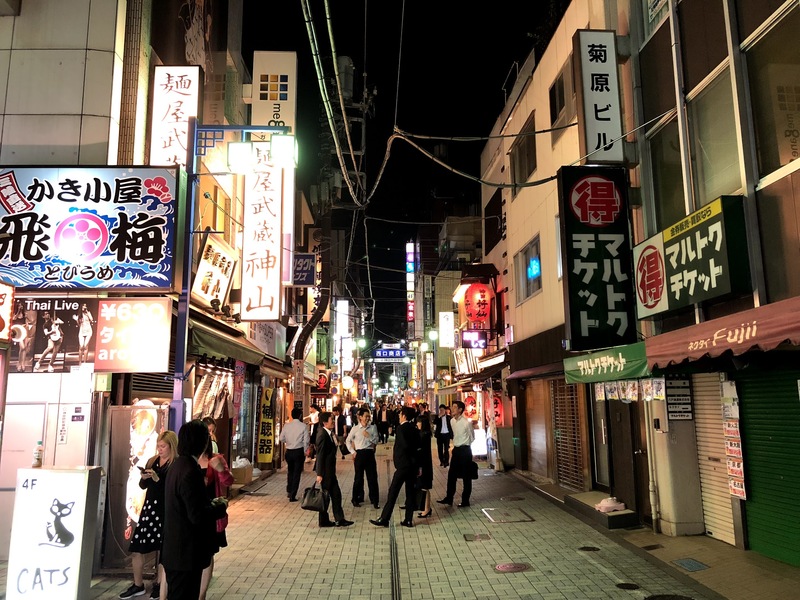 Monday night in Kanda, May 2018. Apropos of nothing other than that I, too, am a hardworking person. I only vaguely remember my first electronic dictionary. I know I had a very small one I bought in Akihabara in 2003 that deftly jumped around between kanji and compounds. But I left it in a classroom when I got back to the states and someone took it. I’d written my name on it, I think, but it smeared a little. I bought a new one on Amazon Japan first thing when I moved into my JET apartment, but it was bigger and bulkier and didn’t do the same tasks, despite being the same brand. Should’ve stuck with old reliable. This was 2005, and I didn’t end up using the dictionary all that much. 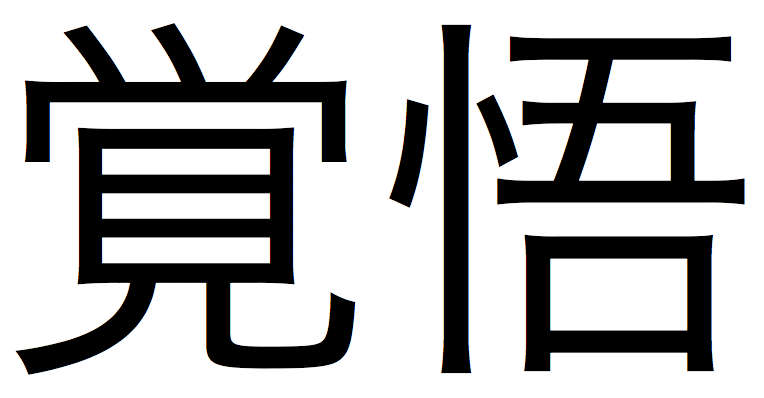 I switched over to the Nintendo DS kanji dictionary, which made it a breeze to draw out kanji I didn’t recognize. Since I got a smartphone in 2012, I haven’t even used that all that much. Some of my reading I do either “skimming,” without looking up each word, and the rest (which I’m likely doing for JT articles or translation work), I’m right next to the computer and have the internet at my fingertips. Jisho.org has been my favorite EDICT-based resource. I know that WWWJDIC has the mult-radical method as well, and maybe I should give the website another chance, but I just find Jisho so easy to use and well designed. It’s also not often that I have to look up characters. I’m working on a big translation project that I hope to share soon, and I’m reading the text through Kindle on my iPhone, which I’ve written about previously. I do have major complaints with the dictionary feature. Unlike Jisho, you have to hit the exact word or else it won’t return any hits. Which basically means you can’t search for conjugated verbs or adjectives or you have to hope that the individual kanji has a separate meaning/reading that will then enable you to find it with other stuff. And my most major complaint with the Kindle is the limit on your ability to copy and paste text. I mean, I get it. You don’t want people copying and pasting the entire text, but it was so damn easy to copy from the iPhone and then paste on my desktop through the MacOS/iOS integration. There must be a way to allow copying and pasting single phrases/words with no limit. We have software smart enough to do this. What am I missing? 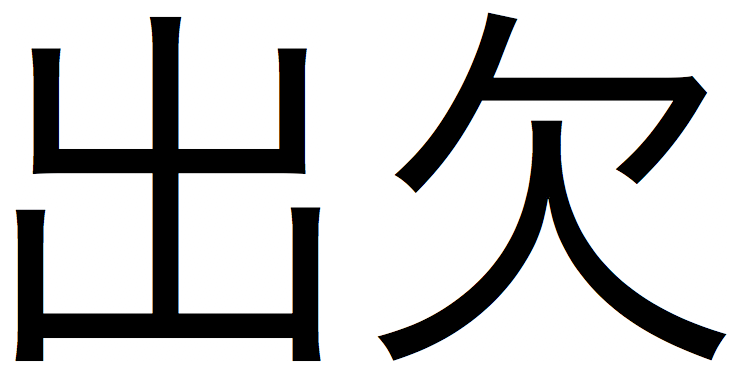 I feel like there must be an easier way to look up individual kanji. Any suggestions? 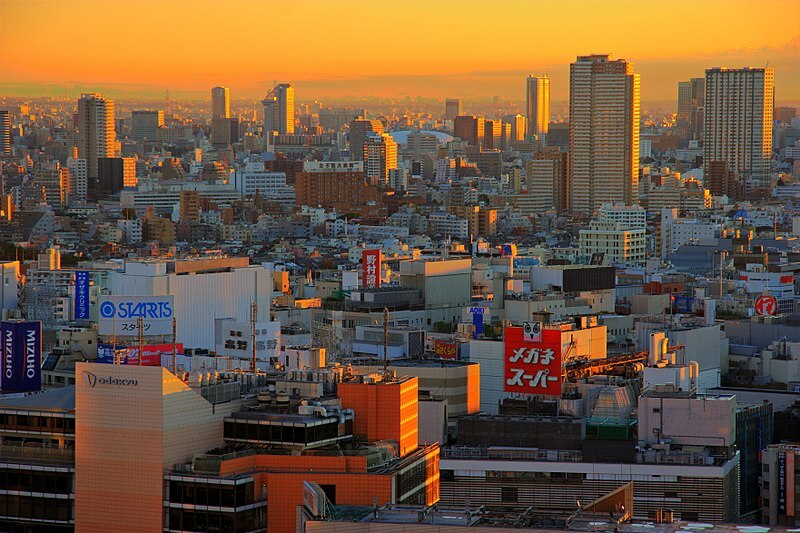 Quick update for June aimed at any travelers headed to Japan this summer! 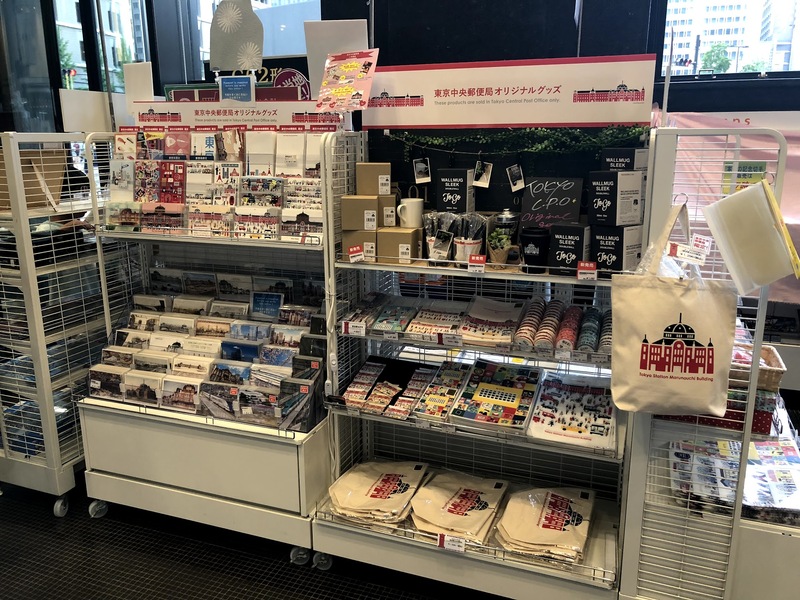 The best place to pick up post cards in Japan is at the Post Office, and one of the best post offices is the Tokyo Central Post Office, just opposite the Marunouchi side of Tokyo Station. 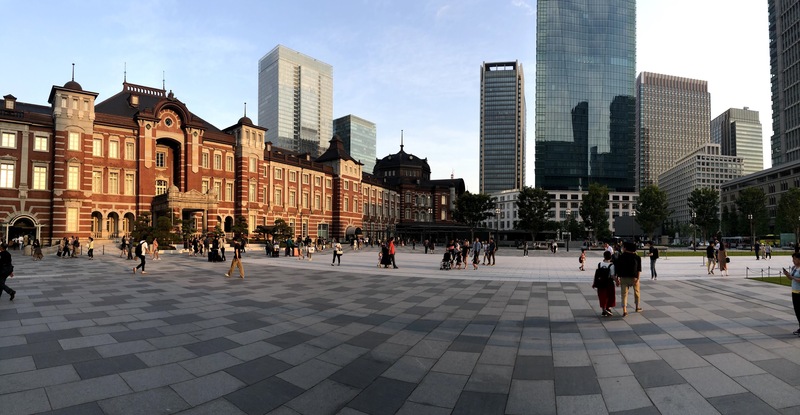 You can walk around and do your shopping at the Maruzen nearby along with all the great Tokyo station shopping, and then you can pick up post cards, have a coffee while you write them, and drop them in the mail. 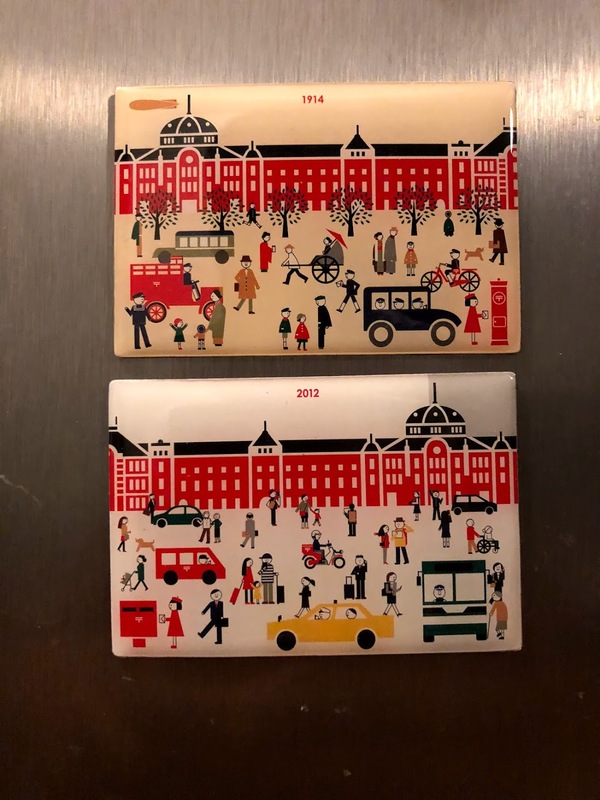 They have the very cool postcard set featuring famous sights in a kind of simplified cartoon style. For a while they offered only the old school Japanese postbox, but now it’s expanded to include sights across the country. Stop in the local post offices while traveling to see what’s on offer. 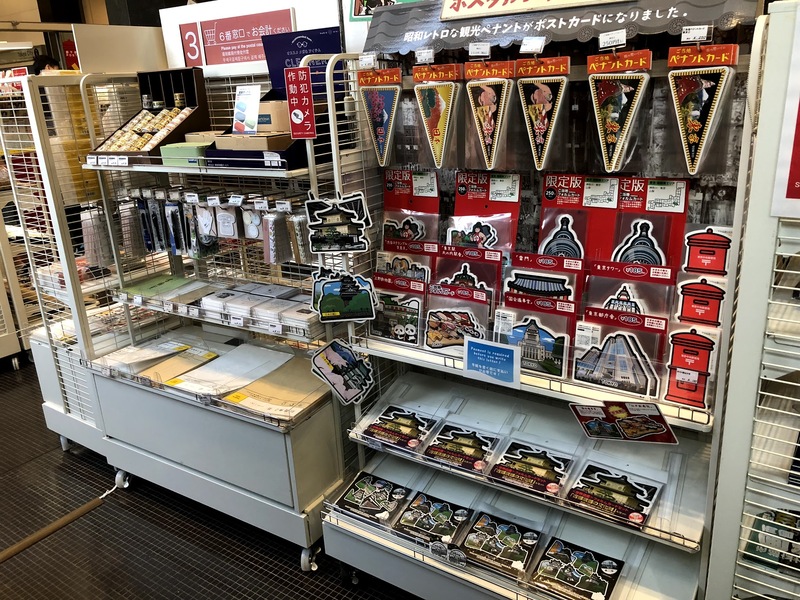 And they have a variety of nicely designed postcards celebrating the history of the Japanese Post Office with really nicely styled post cards. There are also great souvenirs to bring home as you can see above. Bags, magnets, and other goods. I came home with two magnets. And don’t forget to ask for nice stamps. There’s almost always something cool, even if it means your stamps exceed the actual cost of postage. They had a Mario set that I regret not asking for, although I did get to use 風神 and 雷神 stamps, which was cool. Greetings from Kumamoto! I’m here for work for the rest of this week and then I’ll have a few meetings in Tokyo. I’ll have a few days free at the end of the second week, so if you’re in Tokyo and are interested in getting a beer, get in touch and I’ll let you know what I’m up to. Seems like it’s a topic of interest for many. It sparked a conversation about dialogue in light novels between a few folks on Twitter, which I have to admit I couldn’t really follow. I’ve been reading a detective novel recently and had forgotten how difficult it can be to follow dialogue in Japanese fiction sometimes. I guess I’m so used to reading Murakami, who makes a point of marking his dialogue well…and, now that I think about it, rarely has more than two people talking on their own. I don’t have too much to add other than what I wrote in the article, but I did find two interesting links worth looking at. The first is a paper on an Ekuni Kaori short story collection by Michiyo Goda: 江國香織『きらきらひかる』における会話の提示――英訳版と比較して (An Analysis of Speech Presentation in Kaori Ekuni’s Twinkle Twinkle: In Comparison with the English Translation). In analysis of dialogue in fiction, there’s a tendency to focus on the “content” of speech in relation to the construction of character. Of course, there’s no problem with this in and of itself, but if we take dialogue as an aspect of literary style, it seems appropriate to place more emphasis on the “methods” of its presentation as well. When communication tags are repeated for each element of speech as in English, Japanese can quickly give a monotonous impression, and this can be considered a mechanism to avoid that. I need to read this more fully. It has some really interesting thoughts for translators to consider as they work with Japanese. Any translators out there have strong feelings about dialogue work? The other link is by Kazumi Tachikawa: 日本語教育における引用表現 (On Quotation in Teaching Japanese as a Second Language). Even when comprehension of quotations is sufficient, it is apparent that their level of verbal expression hasn’t developed. On the other hand, diverse methods of quotation are used in written expression. I wonder if there’s a hesitation to drill casual forms of the language such as って. My own experience in the classroom was definitely a です・ます experience, and I can understand why, but I feel like this can be a disservice at times. Adding these articles to the reading pile, and I hope you do too. I don’t have much to add in terms of language other than that “ballet” in Japanese is バレエ and was designated so to differentiate it from volleyball, apparently. There are a lot of Chiebukuro posts about ballet. This is a good read, too. You get a really good sense of the rehearsal space in this video, which is amazing. The Joffrey building is on State Street, and the rehearsal studio has a room-length window looking out over downtown Chicago. 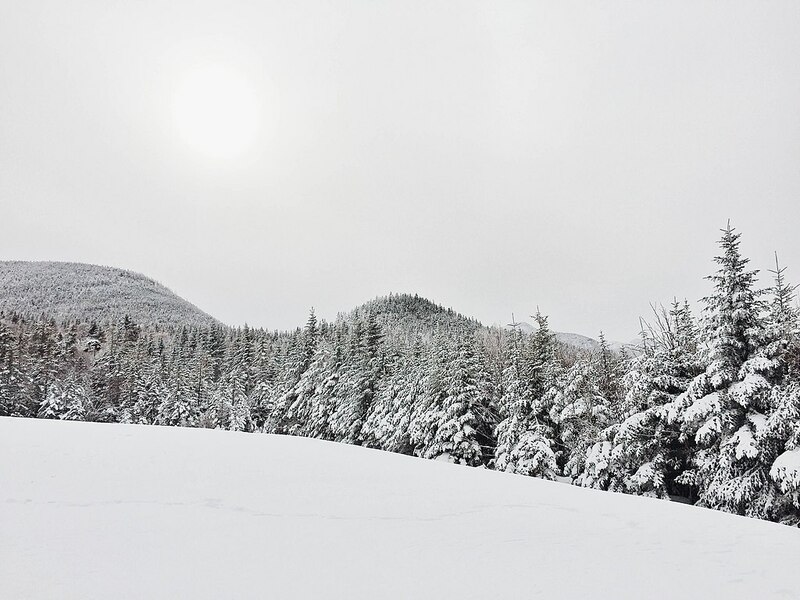 The day I went it was snowing and very pretty out.